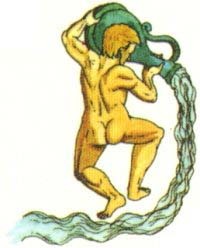 Unique Astrology gift book gives humorous insight into Aquarius personality. Click Here! Click this to test your compatibility with all signs, or check out these signs, the most compatible for relationships with Aquarius!